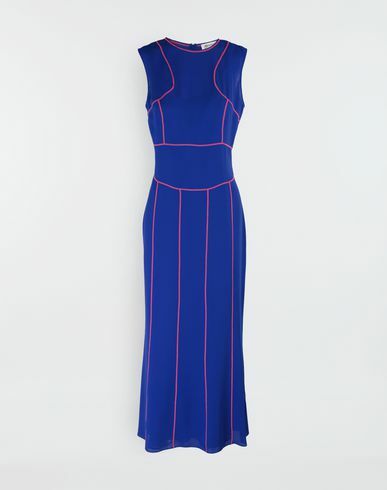 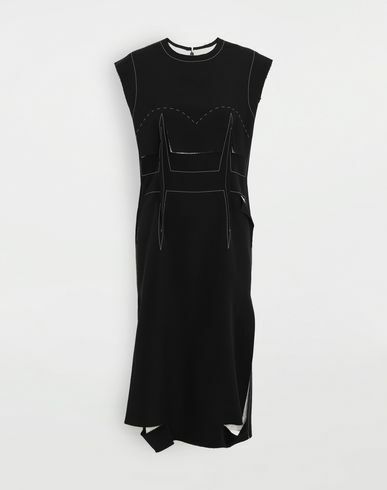 Fusing retro and futuristic touches, this sports-inspired directional piece is a key item from the autumn-winter collection. 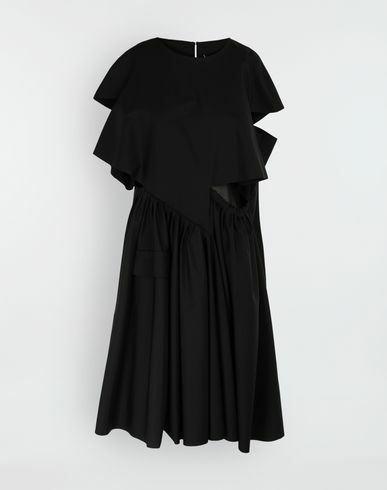 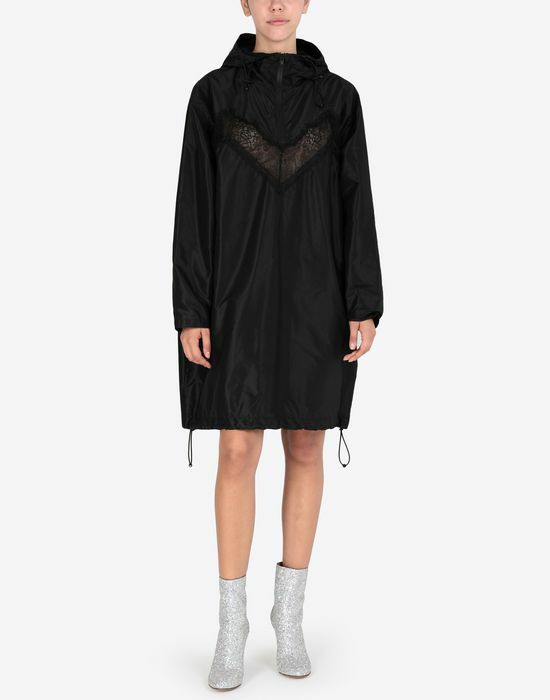 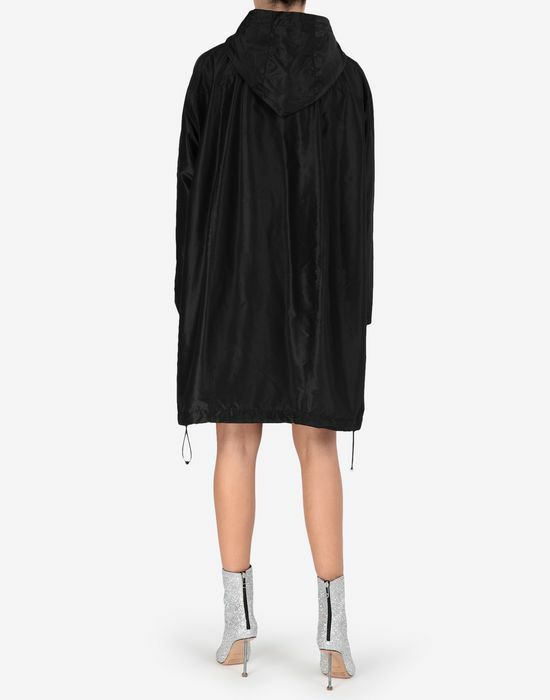 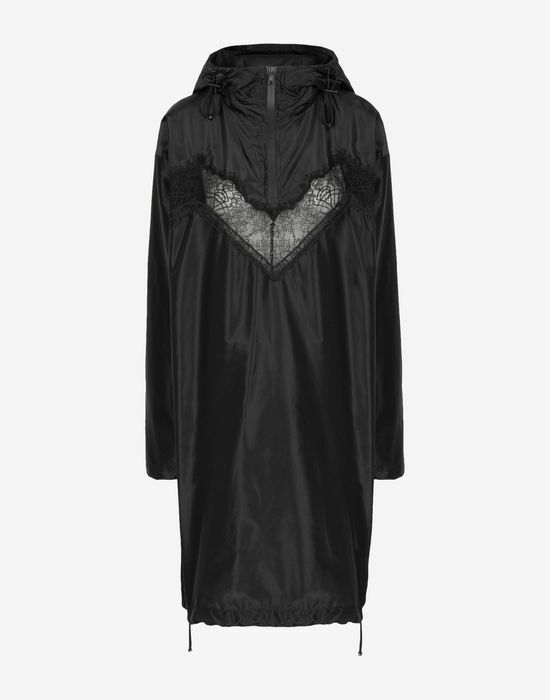 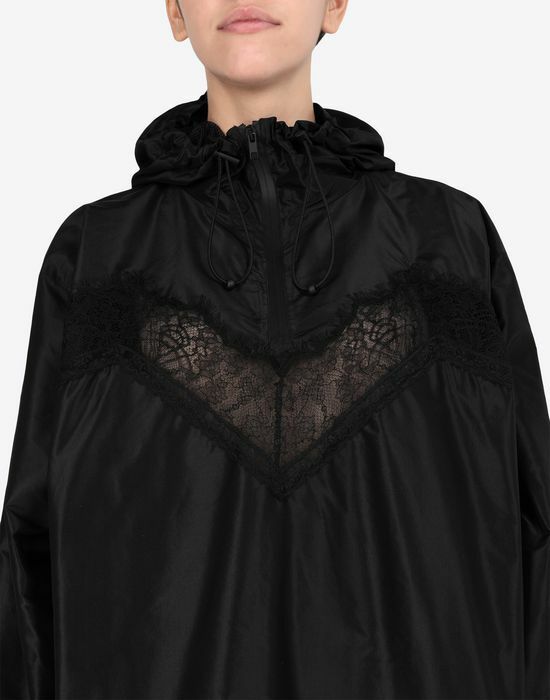 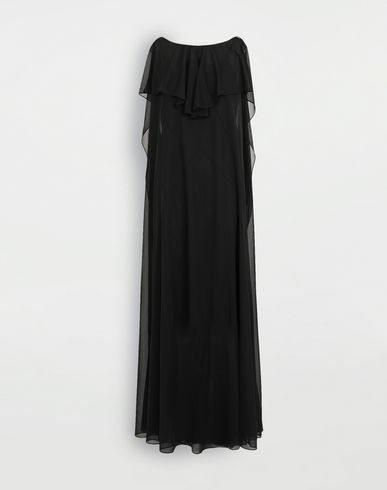 Cut in black silk taffeta, this runway piece comes in regular fit at mini length with drawstring fastenings at the hood and hem. 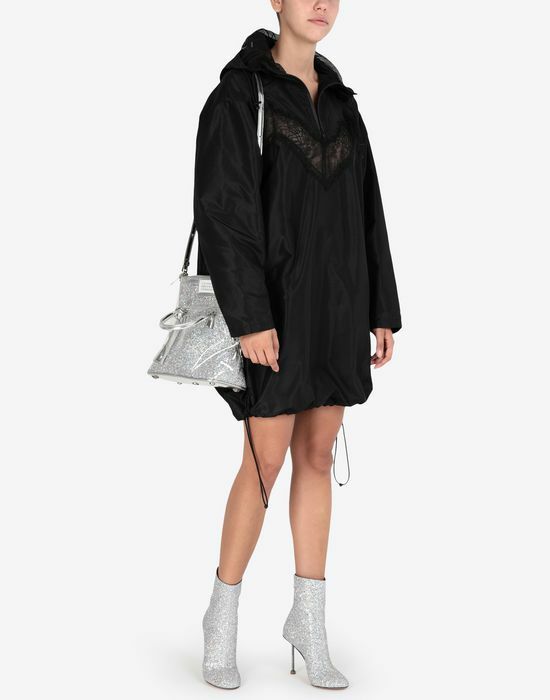 Featured with a zip fastening and lace insert accent at the chest, this added detail perpetuates the concept of a new relaxed glamour.